﻿The Medela Symphony pump with its 2 phase expression and a computer that increases suction throughout the pumping session. This technology has been proven to achieve faster milk ejection and milk flow. It is considered by most to be the best on the market. The Symphony is a great choice for mothers struggling with their milk supply, mothers who have a baby in the NICU, are exclusively pumping, or have multiples. It is whisper quiet and may be used as a single or double pump. Rental rate is $65 per month. The Medela Lactina Select is another rental pump available. This one is the predecessor to the Symphony and is a better price point. With its adjustable speed and vacuum settings, this pump is perfect for building milk supply, working outside the home, and single or double pumping. For mothers who do not want to invest in purchasing a pump and would enjoy the benefits of a higher quality pump, this is the one. Confirm daily weight gain in younger infants and or determine how much milk is transferred during a feeding. 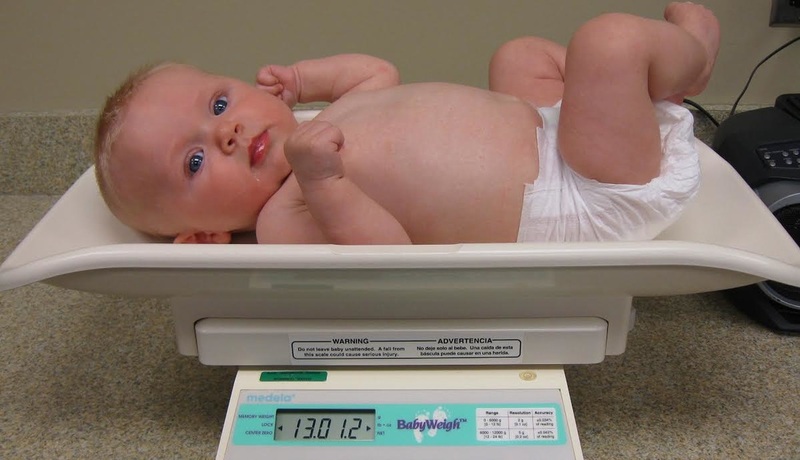 The baby weigh scale can detect changes in weight to the tenth of an ounce. The baby checker scale detects weight changes to the half ounce. Available to rent by the day or week. Rental for the baby weigh scale is $25 per week. The baby checker scale is $12 per week. If you are having concerns with latch, infant weight gain, pain with feeding, or just need help with getting a good start to breastfeeding, a consultation can prove invaluable. During a consult, a mother baby history, observation and assistance with latch, and a before and after feeding weight check are offered. An individualized list of recommendations addressing your concerns help you and your baby improve breastfeeding. Consults last approximately one and a half hours in the privacy of your own home. Cost is $155 for the initial visit. A letter for insurance purposes is available upon request. Breast size changes throughout pregnancy and breastfeeding. A supportive nursing bra that fits well can make all the difference in how you feel. Mother’s Best carries most sizes for the Bravado Essential Embrace, a favorite of breastfeeding mothers. With a proper fitting, you will achieve a better fit for longer wear. Receive individualized advice for boosting milk supply and treating pain or tenderness associated with breastfeeding. Recommendations often include an effective combination of non-pharmacological therapies, herbal supplements, and or pharmaceuticals.